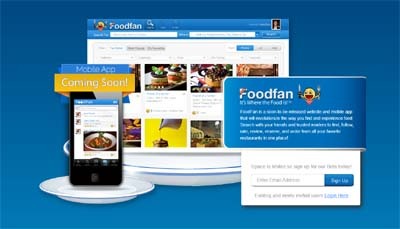 FoodFan has pulled together restaurant listings, menus, photos, ratings and reviews from users and trusted critics across the country! You can also order takeout or delivery, make a reservation through OpenTable, and share your favorite restaurants and dishes with your friends. You can also add or view photos of mouth-watering dishes and stunning restaurants – all on a single site. Combined resources that exist across dozens of major sites into a single site AND as you use FoodFan, it learns what you like so it can make personalized recommendations for both individuals and groups.